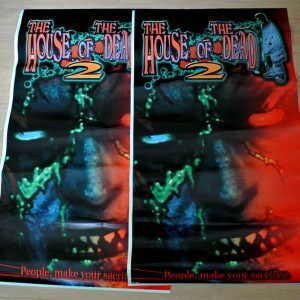 New-old-stock House of the Dead 4 plexi marquee. 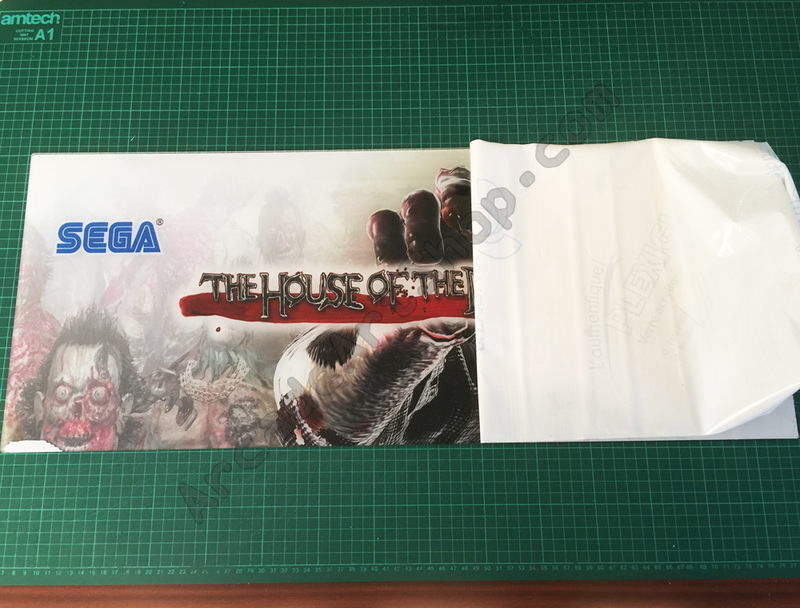 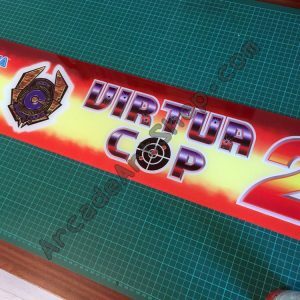 Lovely original Sega artwork, these are brand new never used marquees, still with protective covering on them. 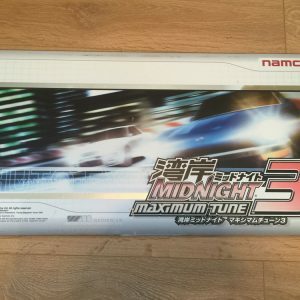 I managed to get 4 of these, once they are gone that’s it! 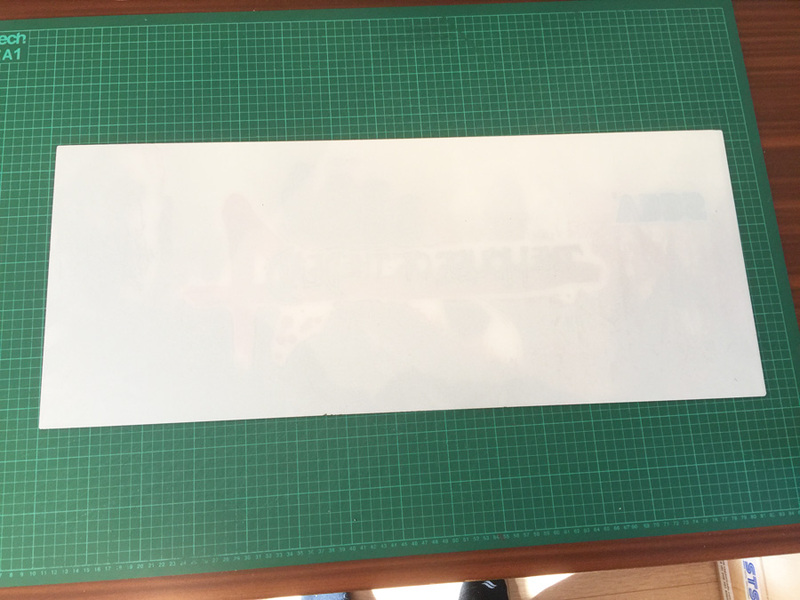 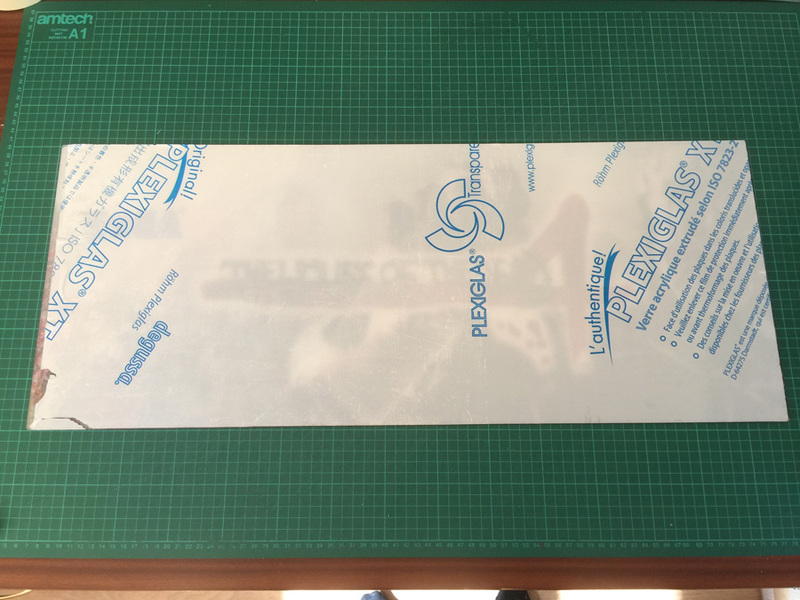 On 5mm perspex, measuring 734x300mm.